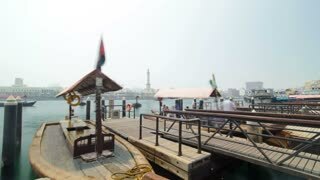 Abra boat driver docking his boat in Dubai Creek. Water Taxi transportation in Dubai, UAE. CHENNAI, INDIA - 27 MARCH 2015: Over the shoulder of a taxi driver making his way through the busy and chaotic streets of Chennai, India. 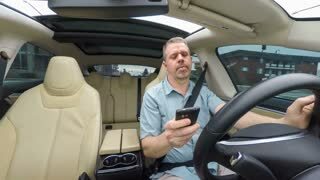 A man uses a ride-sharing app on his cellular phone to call a driver. 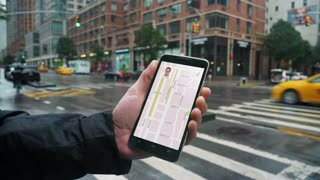 Taxi driver searches a client. Emotional taxi driver. CLOSE UP: Thai boat taxi driver steers his wooden boat through a bad rainstorm. Cropped shot of a male driver ready to open his car with a key. Man holding car keys standing in front of the automobile. Ownership, transportation, automotive industry concept. 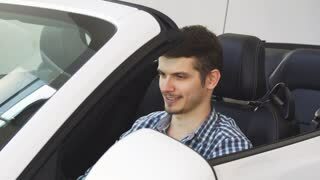 Young handsome happy man sitting in his new convertible, smiling joyfully to the camera showing car keys. Male driver sitting in his new automobile. Transportation, driving concept. SLOW MOTION: Reflection of an angry driver in the side mirror of his new car.